WarHammer Community has posted news for new model heads for Necromunda are coming from Forge World. Over the past year, the team at Forge World have been working hard on fleshing out the underhive with a vast range of resin kits, bringing new guns, gangers and bounty hunters to your games. 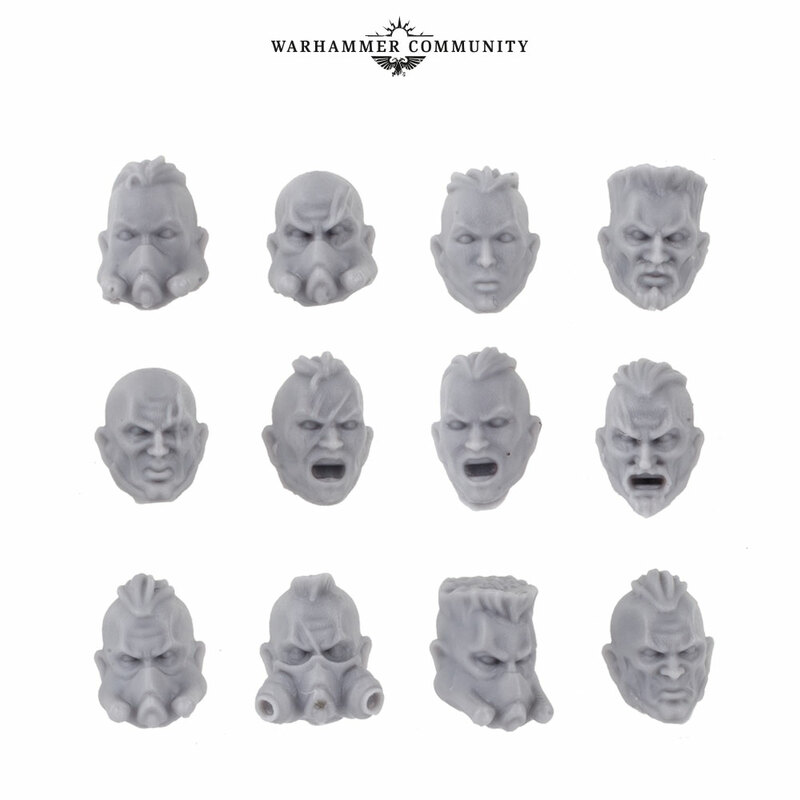 These heads give you even more options when building your gangers – combined with the plastic kits, you can ensure that even the largest gangs are visually distinct! Read the full article here at WarHammer Community.